"Empowerment of and investment in girls are key in breaking the cycle of discrimination and violence and in promoting and protecting the full and effective enjoyment of their human rights"
"On December 19, 2011, United Nations General Assembly adopted Resolution 66/170 to declare October 11 as the International Day of the Girl Child, to recognize girls' rights and the unique challenges girls face around the world. The International Day of the Girl Child focuses attention on the need to address the challenges girls face and to promote girls' empowerment and the fulfillment of their human rights. Adolescent girls have the right to a safe, educated, and healthy life, not only during these critical formative years, but also as they mature into women. If effectively supported during the adolescent years, girls have the potential to change the world – both as the empowered girls of today and as tomorrow's workers, mothers, entrepreneurs, mentors, household heads, and political leaders. An investment in realizing the power of adolescent girls upholds their rights today and promises a more equitable and prosperous future, one in which half of humanity is an equal partner in solving the problems of climate change, political conflict, economic growth, disease prevention, and global sustainability." 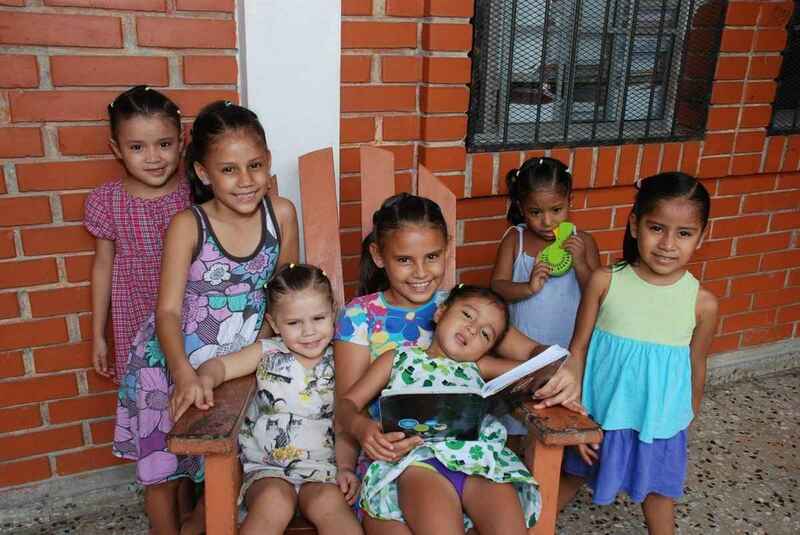 Honduras' high poverty rate puts children at extreme risk of severe neglect, abuse and abandonment. It also makes the country especially attractive ground for human traffickers, putting poor, abused and abandoned girls at extreme risk. The country's high poverty rate gives human traffickers an enormous opportunity to exploit people's needs for money. Children -- especially girls -- are a prime target. Our Little Roses Ministries is a non-governmental organization (NGO) dedicated to rescuing the girl child in Honduras from situations of risk, empowering and transforming them in a loving atmosphere of unity, respect and security into successful women with moral and spiritual values, strengthened through the teachings of our Lord Jesus Christ. P54 won't be able to make it to the Gala this weekend, but we still wanted to show our support on #InternationalDayoftheGirl. Keep doing amazing work!